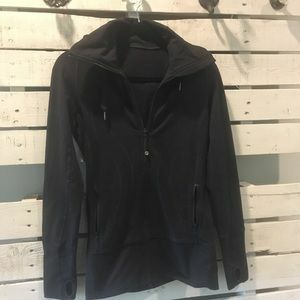 North Face Size Medium Athletic Shirt. 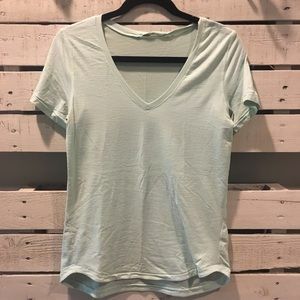 Alo Yoga Size Medium Top. 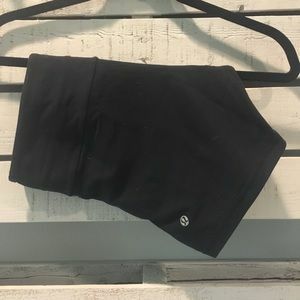 Lululemon Reversible Size 8 Yoga Shorts. 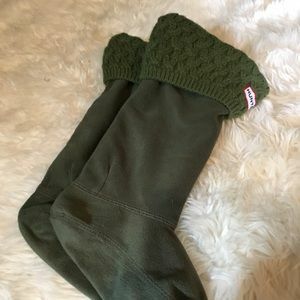 Hunter Boot Fleece Knitted Top Medium Socks. 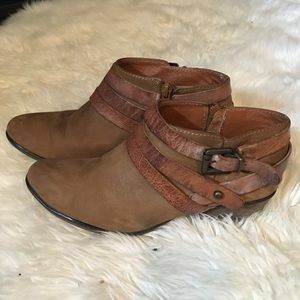 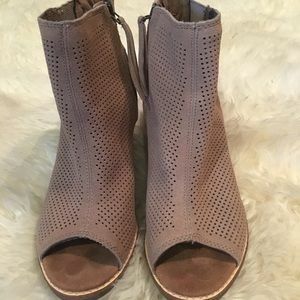 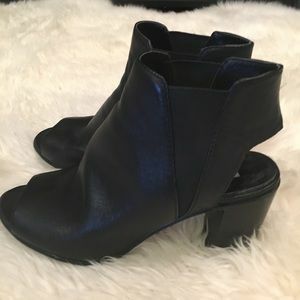 Free People Size 37 Booties. 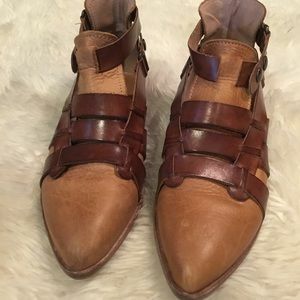 Steve Madden size 6.5 Peep Toe & Heel Ankle Shoe. 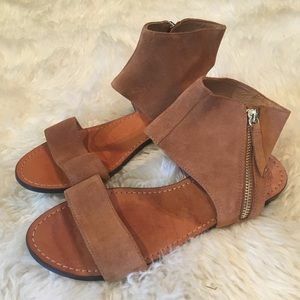 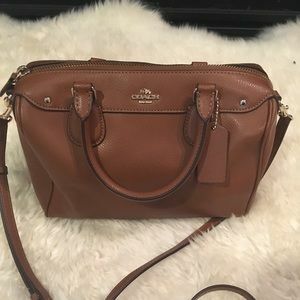 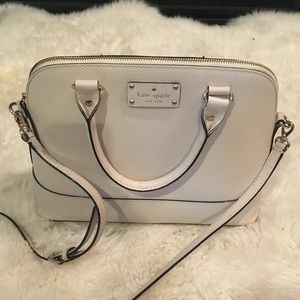 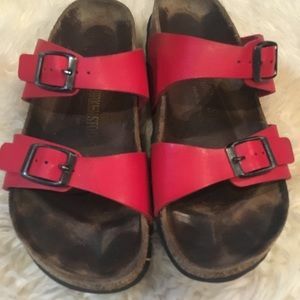 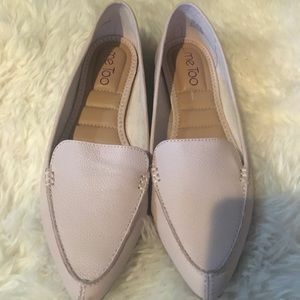 Steven by Steve Madden size 7 Mules. 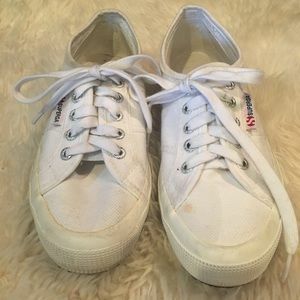 Sperry Top Sider Leather Size 6.5 Shoes. 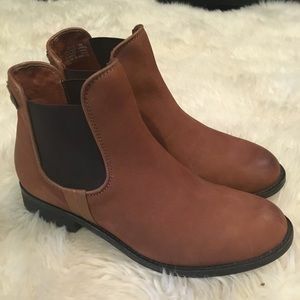 Steve Madden Boots Size 7.5. 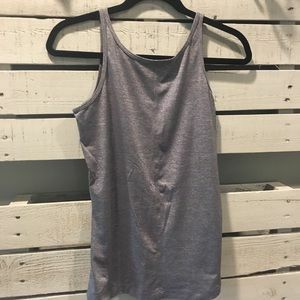 Nike Size Medium Tank Top. 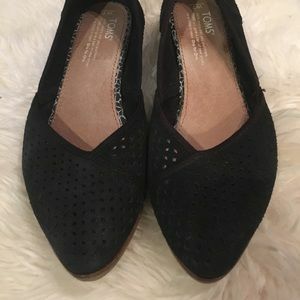 TOMS size 7 Ballet Flats. 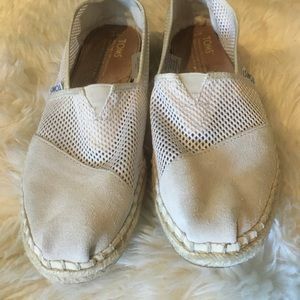 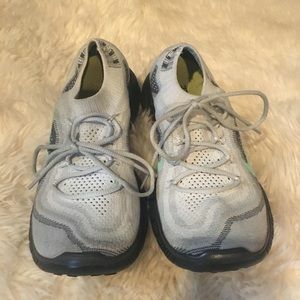 TOMS women’s size 7 Cream Mesh Shoes. 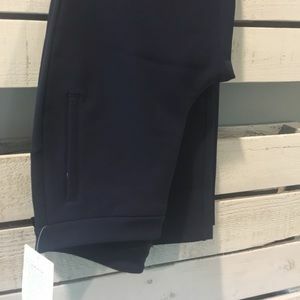 LuluLemon size 6 Flare Yoga Pant. 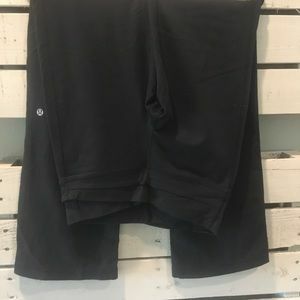 LuluLemon On The Move Size 6 Pants. 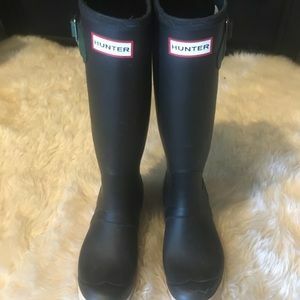 Hunter Boots US size 6. 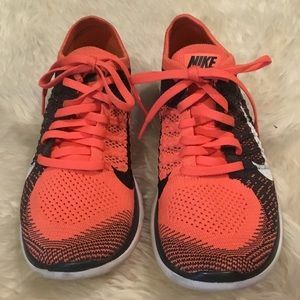 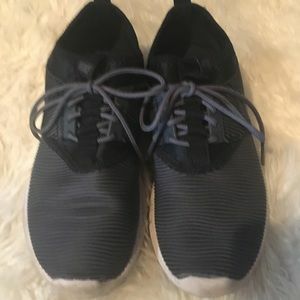 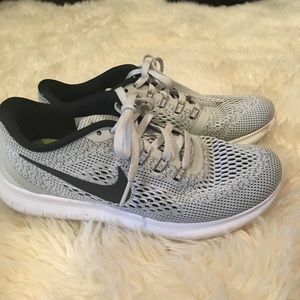 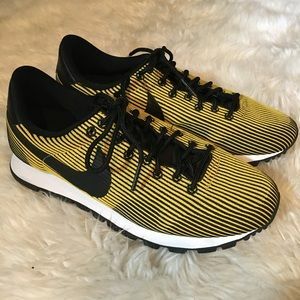 Nike Free Size 7 Athletic Shoes. 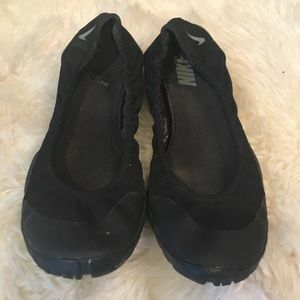 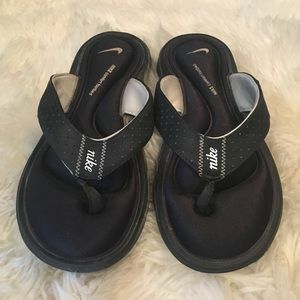 Nike Slip On Size 7 Shoes.